Any homeowner will tell you just how irritating and time consuming it is to deal with power outages, faulty wiring, and inferior electrical work done by novices in the past. Fortunately for Austin and surrounding areas, Mr. Done Right is the Austin electrical handyman for all your home and office problems. 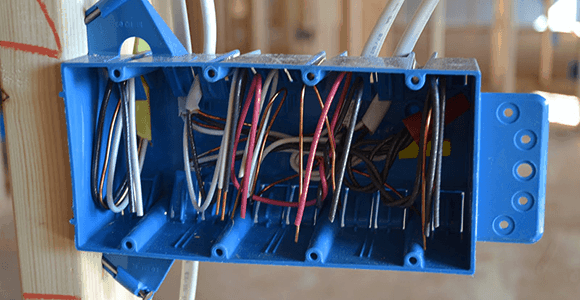 We can assure our clients that there’s no electrical job that is too advanced or too difficult. Our certified Austin electricians go through rigorous training to get certified and can surely resolve all your electrical issues. We’ll complete the job properly and under the strict observance of building code and industry standards.